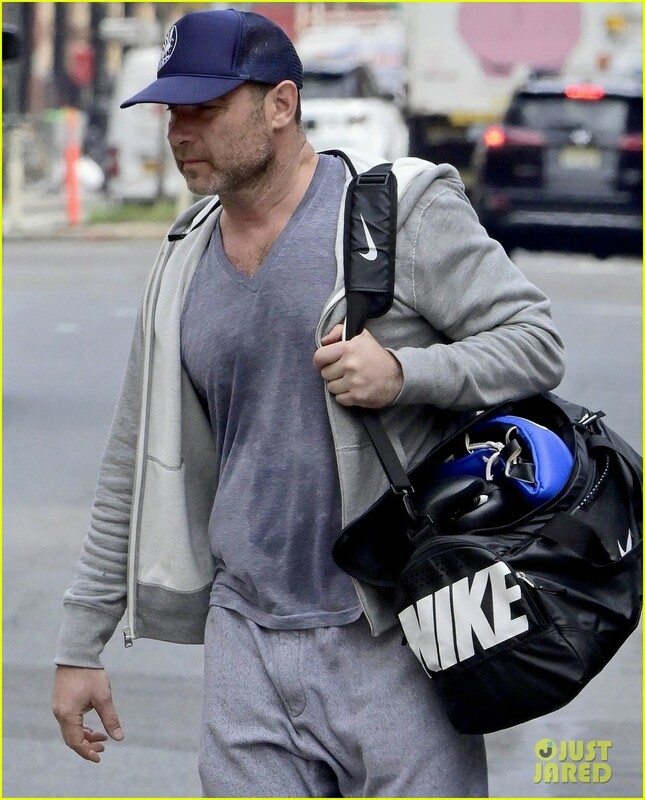 and #1,466 in Entertainment & Celebrity in the ZIG Index. Don’t miss out! 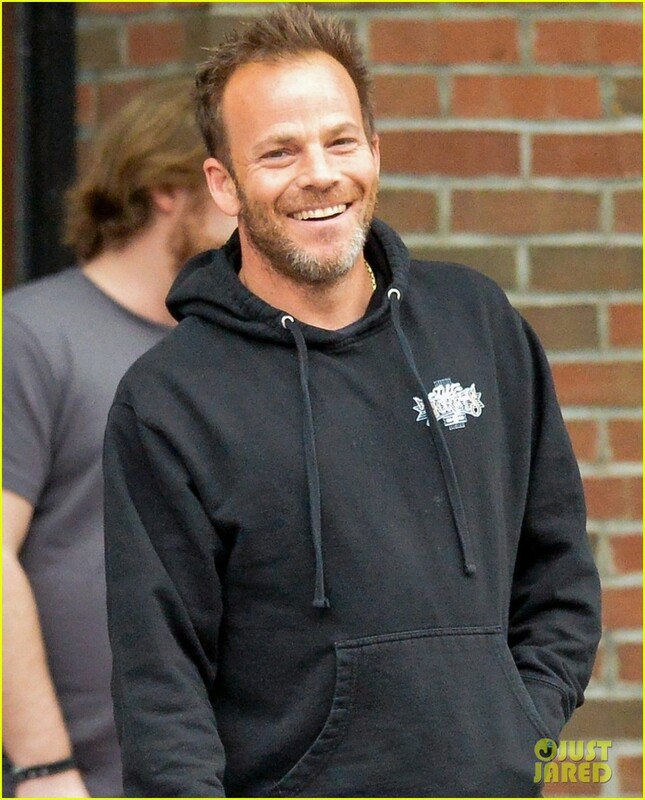 See all of the latest from Stephen Dorff and more on ZIG. 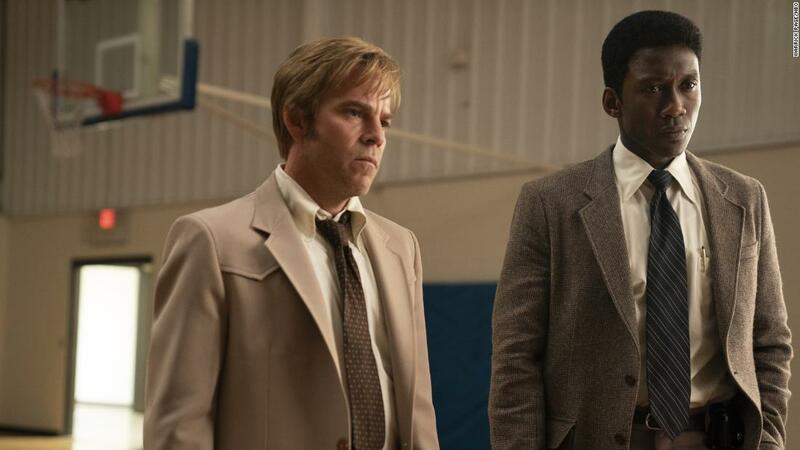 "True Detective" Star Stephen Dorff Cast in Fox Pilot "Deputy"
Stephen Dorff and Carmen Ejogo also star as Nic Pizzolatto goes back to the formula from the show's first season. 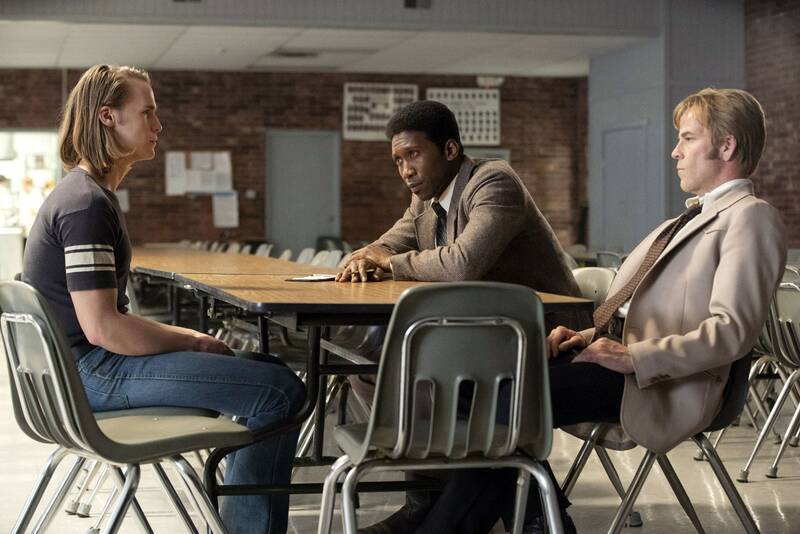 Season 3 of "True Detective" follows the Arkansas State Police detectives Wayne Hays (Mahershala Ali, center) and Roland West (Stephen Dorff). Review: In 'Don't Go,' Will a Dad's Dreams Change Reality? Stephen Dorff as a grieving father lost in dreams and Grace Farrell as his daughter in "Don't Go."